New figures from KPMG’s annual global automotive executive survey reveal that UK car industry executives believe that diesel will be made obsolete in the UK due to the mass adoption of electric cars. 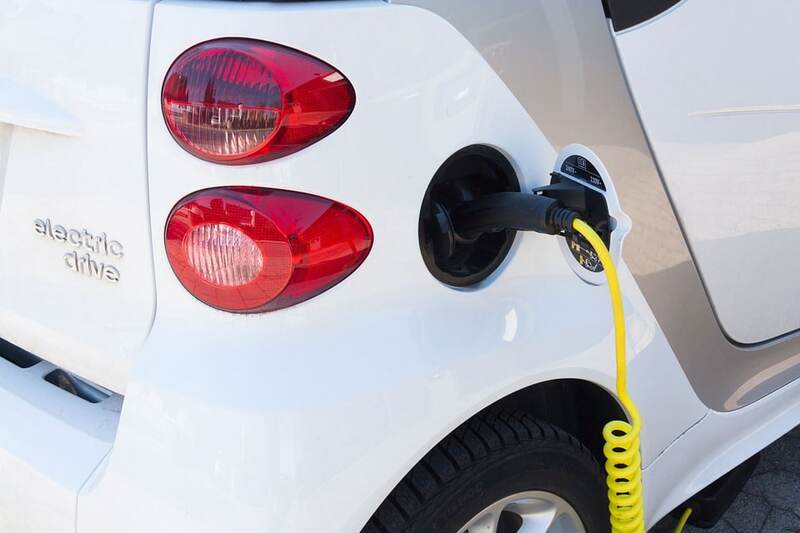 Electric cars have seen a big surge in popularity over the last few years and car manufacturers plan to invest more money in the development of electric cars over the next few years. The fact that diesel is likely to be made obsolete is not that surprising then, especially when you also taken into account that 90% of the executives surveyed believe that electric vehicles will dominate the marketplace by 2025. Not only are electric vehicles likely to become the norm but a lot fewer people will want to own their own vehicles in the future, with 74% of executives predicting that over half of today’s car owners would not be concerned about owning their own vehicle. When you consider the high running costs of the average car as well as the security concerns and rising price of insurance, it’s not that surprising that renting has become much more popular where cars are concerned. Executives were not overly concerned about the fact that there will be less money to be made from selling cars however. This is because most believe that their company will be able to make money from selling innovative digital services rather than just selling cars alone.